Our most advanced drinking water system is the Millennium Reverse Osmosis System. 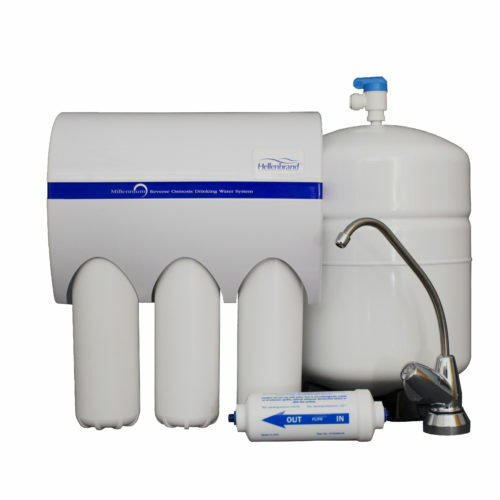 4 advanced filtration stages provides up to 99% contaminant reduction. The NSF certified Millennium RO (made in the USA) reduces contaminants such as chromium, lead, arsenic, mercury, Fluoride and more. Imagine unlimited, safe drinking water for all your cooking, drinking and recipe needs. You will access your purified drinking water through a separate dedicated faucet that we install at your kitchen sink. We make sure to provide you with faucet color and style options to match the hardware in your kitchen. Florida Water Technologies Inc. is a leading distributor of drinking water filtration systems in Jacksonville FL. 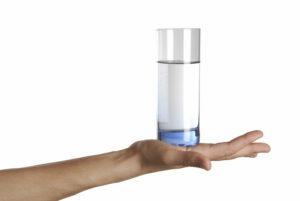 What’s more important than the water you drink? A reverse osmosis from Florida Water Technologies will provide the highest level of pure drinking water available today. Certified to remove arsenic, lead, mercury and much more you can have confidence in each glass of water your family consumes. CLICK HERE to review our blog on how a reverse osmosis system differs from the filter your refrigerator is equipped with. If you have any questions about the installation or configuration of a reverse osmosis system please call 904-551-9844. 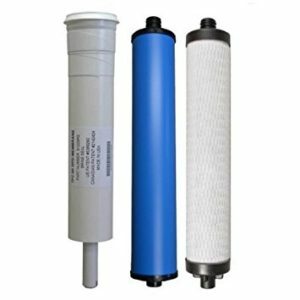 The filter elements inside the reverse osmosis system work filtering thousands of gallons of Jacksonville FL water and require routine changing. We will remind you when the filters are due for changing and provide you the option to either change the filters yourself or to send a factory trained technician to perform the service for you.